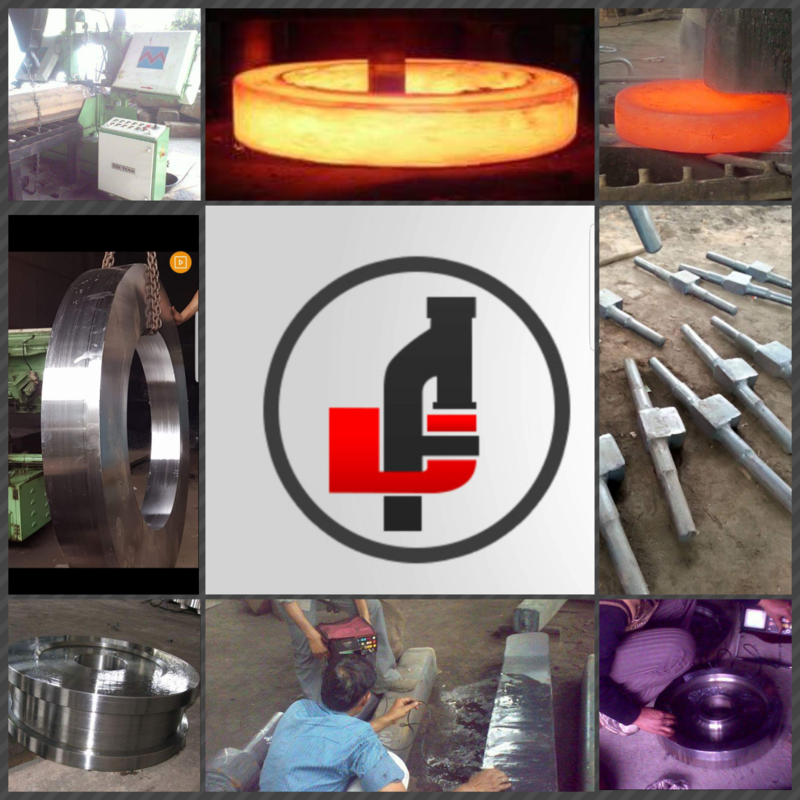 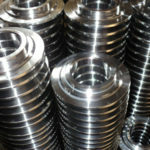 We do Ring forgings since 1980. 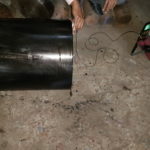 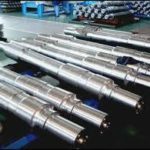 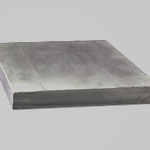 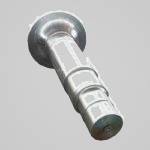 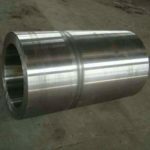 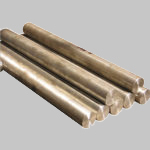 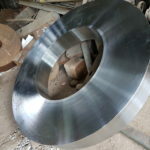 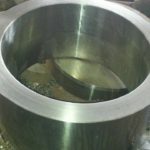 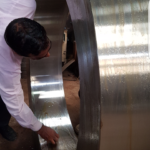 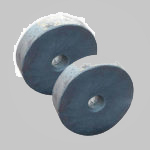 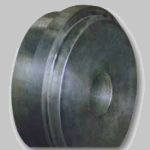 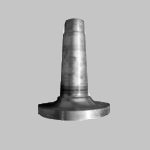 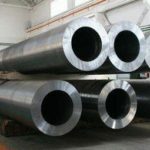 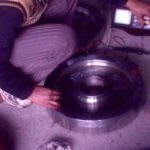 The steel that we use in the manufacturing of these forgings is quality approved and is procured from the most reliable sources of the market. 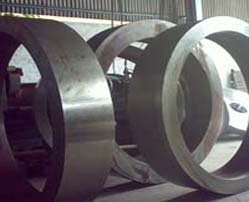 All our Rings are Jointless.